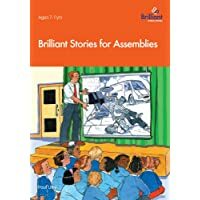 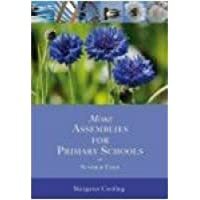 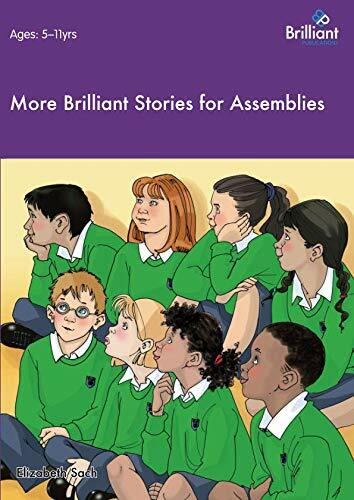 More Brilliant Stories for Assemblies contains over 50 stories for use in primary schools. 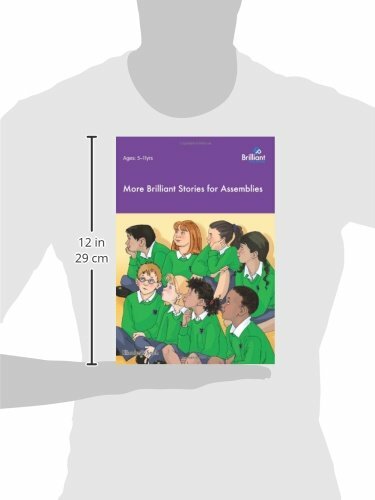 The stories range from those dealing with specific issues, such as bullying, racism and disability, to historical and religious stories. 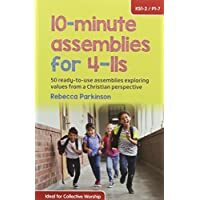 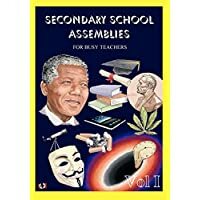 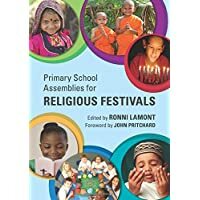 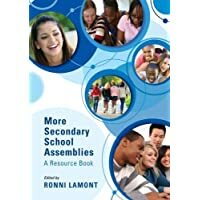 All the stories are linked to the Social and Emotional Aspects of Learning (SEAL) themes., The stories can be used at specific times of the year, when issues arise or whenever you are suddenly called upon to do an assembly!